From Athens, Georgia, Mettenberger was ranked as the 11th best pro-style quarterback in the nation by Rivals.com. After initially committing to the University of Georgia, he spent a year at Butler Community College, before ending up at LSU. Metternberger thrived at LSU, becoming their starting QB for two seasons and 2x Team Captain. . In his first year as a starter, he led the team to a 10–3 record, completing 58.8% of his passes for 2,609 yards, 12 touchdowns, and seven interceptions. He elevated his game even further the following year, completing 64.9% of his passes for 3,082 yards, 22 touchdowns, and eight interceptions with a yards per pass attempt of 10.41 and a quarterback rating of 171.4. He is the only LSU quarterback to throw for 2,500 or more yards in back-to-back seasons. Unfortunately, Mettenberger tore his ACL in LSU’s final regular season game against Arkansas, which caused his draft stock to tumble. He was drafted in the 6th round of the 2014 NFL draft by the Tennessee Titans. Mettenberger was 27 of 41 for 299 yards with 2 touchdowns and 1 interception. 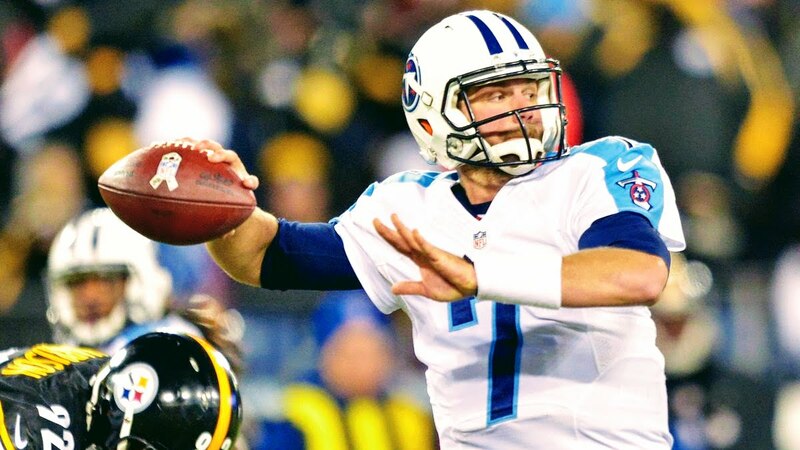 Mettenberger started 10 games for the Titans, throwing for 2,347 yards, 12 touchdowns and 14 interceptions in 14 career games. He has also spent time on the Pittsburgh Steelers and San Diego Chargers. At age 26, the 6’5″ QB believes he has a lot of good football left. He will join The Spring League to prove to NFL scouts he belongs back on an NFL roster.